As you can probably tell from the last post, I left for Vegas feeling pretty wiped out. I’m somewhat of a delicate flower and require lots of rest and down time. Feeling wiped out is not a great way to start a conference vacation in Las Vegas. However, I rallied and ended up having a really good time. Conferences for my work are often in the south or the east coast, and I didn’t realize how tired, achy, and jet lagged I usually feel at these things until I had one so close to home. I had a ton of energy. I think I set a personal record for attending sessions, and in general, really got a lot out of the experience. I also made time to enjoy the warm weather and the crazy touristy (and expensive!) stuff there is to do on the Las Vegas strip. I was able to take Z along with me and that also helped make it fun. Not only did we attend sessions and have really great conversations afterwards about them, I also had a compadre–someone with whom I am completely comfortable to unwind with at the end of the day. I also spent a fair amount of time “live blogging” about the conference at this website. It was fun and helped me feel more a part of the whole experience. So, while it was a great experience (and one of the best conferences I’ve attended), I was more than ready to leave. In Las Vegas, there is nowhere to escape the deafening music and seizure-inducing lights. I read a ton of reviews and paid a lot for the food, and even then it was usually mediocre, which I attribute to the fact that they’re feeding so many thousands of people each day. With those numbers, I get it: it’s hard to produce quality. Don’t worry, I still managed to eat. A lot. Now I am back home in my stretchies, soaking in the peace and quiet. I can actually hear the birds chirping outside. The whole experience made me glad that I live here and not Vegas. I don’t know how they do it. 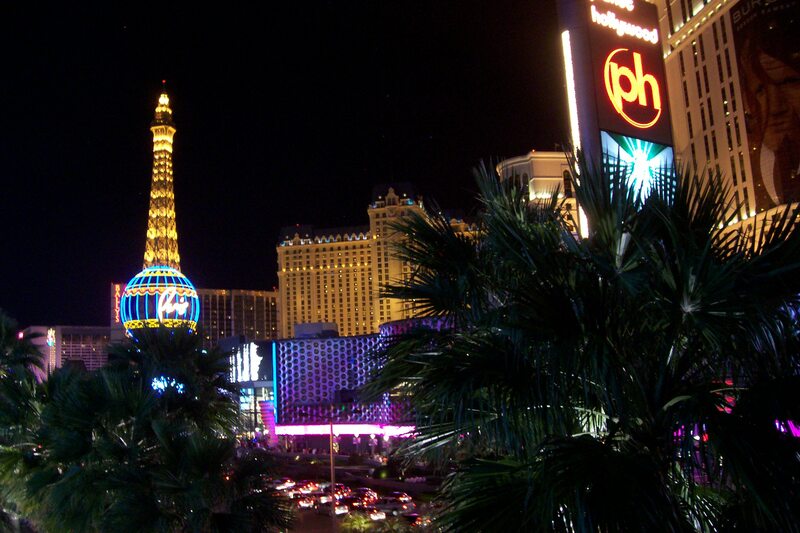 This entry was posted in life, relationships, travel, work, writing and tagged las vegas on March 17, 2013 by sherewin.